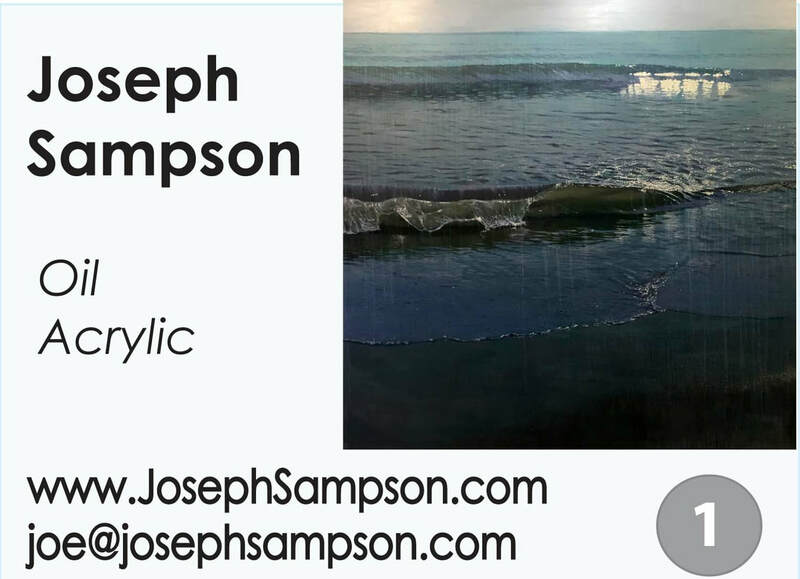 Joseph Sampson graduated from the Ontario College of Art in 1995. After OCA, he began freelancing as an illustrator while continuing to paint. Painting quickly became his sole occupation. 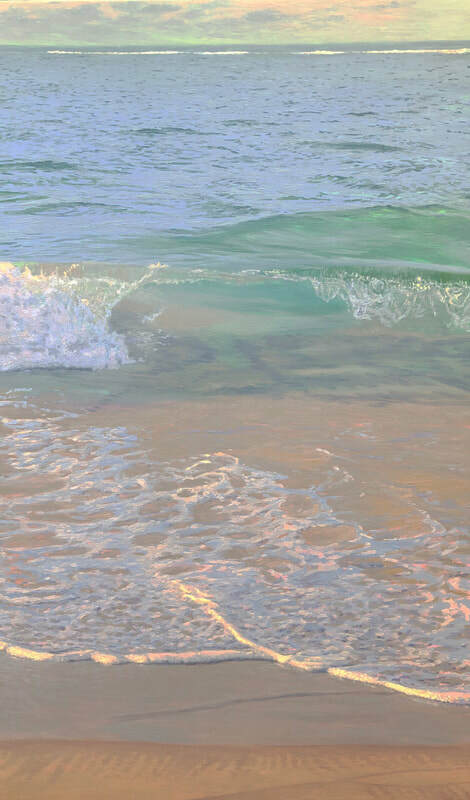 lakes, oceans and streams, Joe uses water imagery to depict the dichotomy between movement and immobility. A detailed understanding of light’s ability to create colour, shadow and tone is utilized to set mood in each painting. 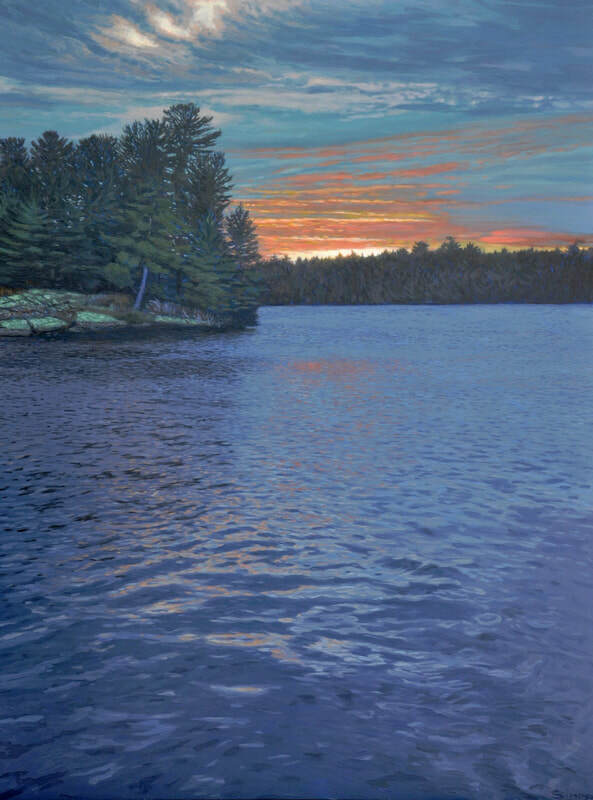 Whether the focus is cold, warm, tranquil or angry, waters’ magnificence strikes the viewer and an emotional response is evoked. This is due, in part, to the large scale of the work. 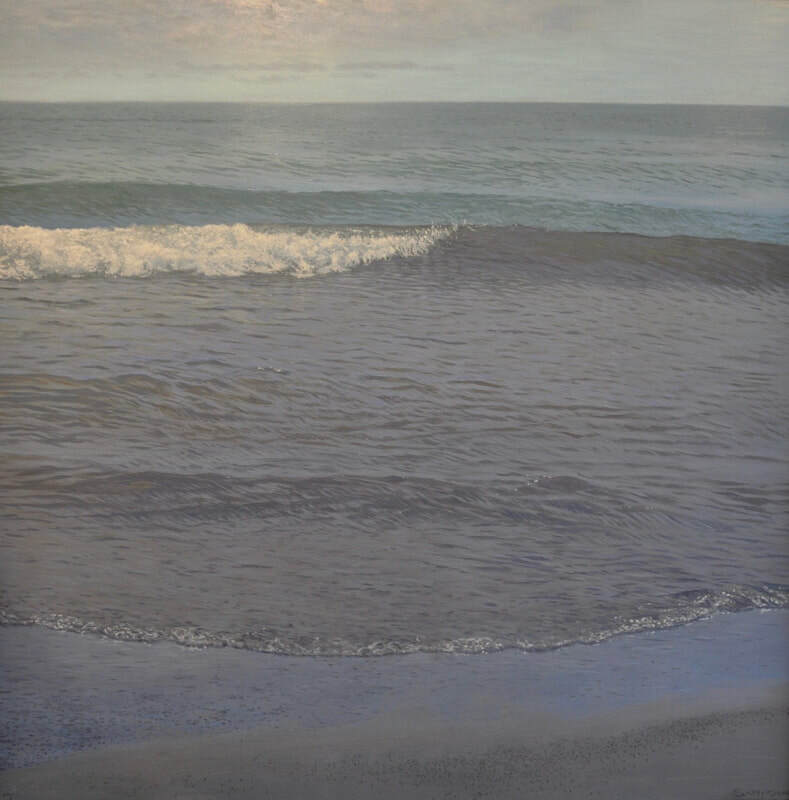 and the observer is made aware of the meticulous layers of brushwork, resulting in the illusion that the viewer is still for an instant, at the waters’ edge. 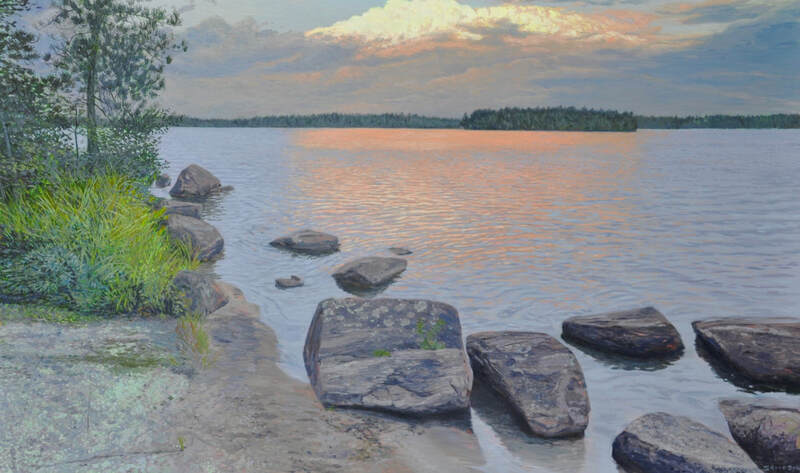 Lakeshore Art Trail is a cooperative of visual artists operating in Mississauga Ontario, Canada. All proceeds generated are reinvested in creating the best art show for the following year. All materials on this site are protected by Canadian copyright laws and may not be reproduced, altered nor used for any purpose, without the written consent of the individual artist of the Lakeshore Art Trail.